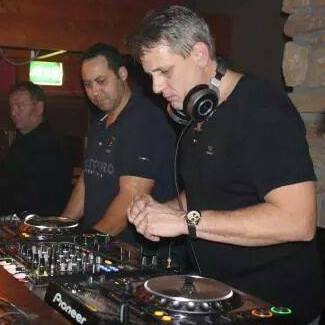 Joop van Wingen (The Wingman) is a Dutch DJ Mixer who is famous in the Netherlands. 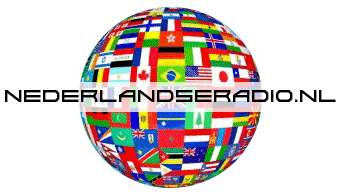 Known for his Live Mix Sessions on Radio Stad Den Haag, Verrückte Halbe Stunde, 5uur38 mix and mixes for the Global Dance Chart. All for the popular Dutch Radio Station “Radio 538”. His work is presented by famous Dutch DJ’s like Edwin Evers, Ruud de Wild and Wessel van Diepen. The Wingman is present on Cool Dance Radio with a brand new mix every month.